Welcome to Gateway Renault — Wollongong. 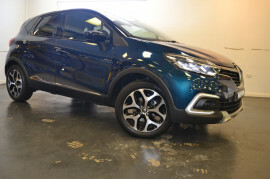 Whether you're looking for an award-winning hatch, capable SUV or reliable commercial vehicle, there's a deal for you right now at Gateway Renault. Whether you're looking for Genuine Accessories or seeking peace of mind, with Renault's Capped Price Servicing everything you need to know is right here. After finance for your car or business? 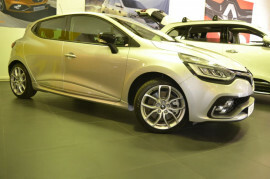 Visit our dealership or talk to our Renault qualified business managers online about our innovative solutions. As a Renault dealer, Gateway Renault provides you with high-performing Renault vehicles designed to thrill and inspire you. 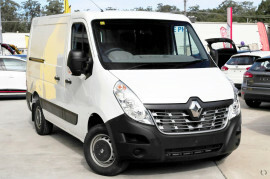 Located in Wollongong, NSW we are your #1 choice for Renault vehicles. 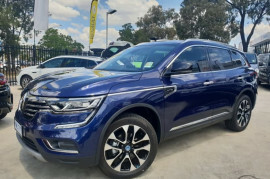 We have been serving the Wollongong area for over 10 years, our website contains news and information on the popular range of Renault Sedans, Hatch Backs, Passenger, SUV's and Vans. Come in and visit Gateway Renault today!